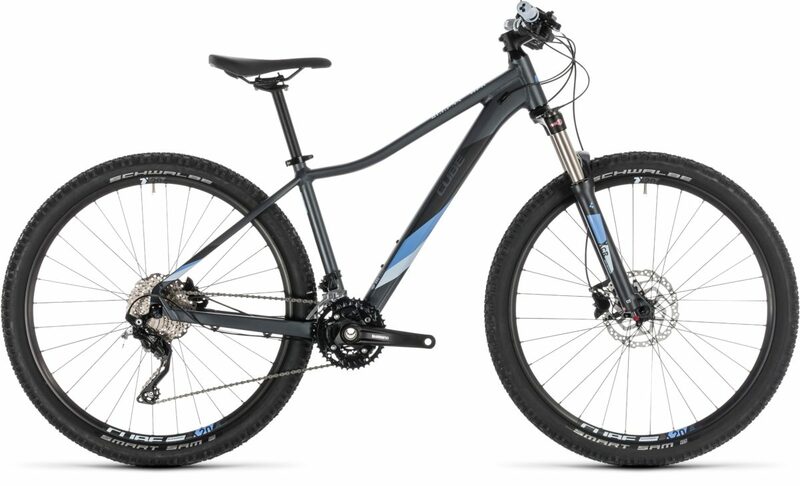 SIZE Size Split: 27.5: 13,5", 16" // 29: 17", 19"
TYRES Schwalbe Smart Sam, Active, 2.25"
You might guess from the Access Race's name that it's got speed in its genes - and you'd be right. But you don't need to go racing to get the benefit from its lightweight frame, intuitive handling or smooth, reliable components. This is a bike that's designed for any woman with an adventurous streak, an urge to push her boundaries or to go in search of new personal goals. 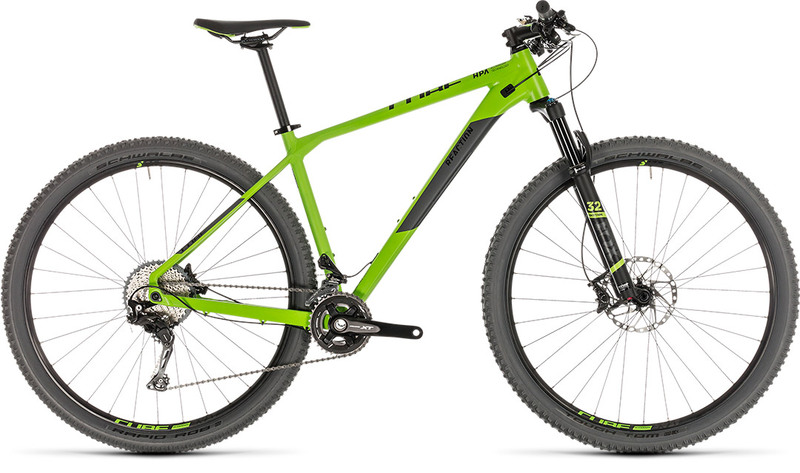 With the benefit of our Size Split system - so every rider can find her perfect fit - and a design team dedicated to ensuring the best possible handling, comfort and safety, it's the perfect tool to help you discover new trails to explore. The Suntour air suspension fork features easy setup, low weight and smooth, bump-swallowing performance that improves both comfort and control. 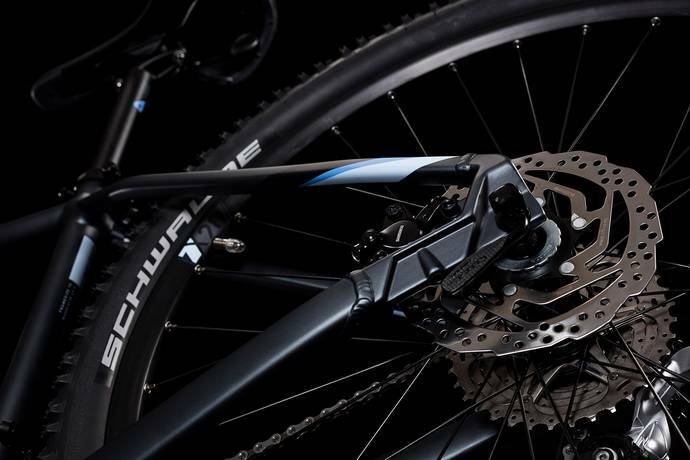 Meanwhile, the wide-ranging and smooth-shifting 3x10 Shimano transmission puts the right gear for any eventuality literally at your fingertips - and the powerful Shimano hydraulic disc brakes and light, grippy Schwalbe tyres ensure you can always stop safely, no matter what the conditions. 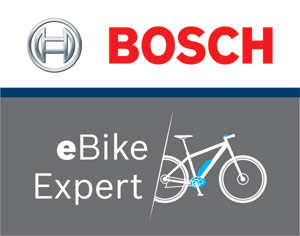 Comfort, control and a whole heap of fun: you really can have it all. 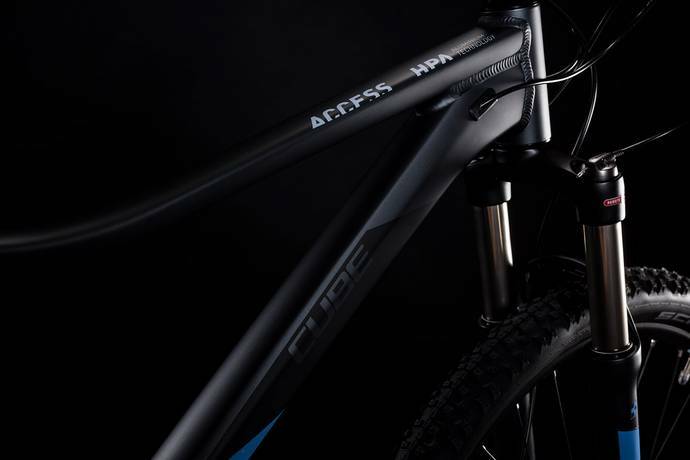 The Access Race's frame is as refined as you'd expect. Key to its performance is a 6061 aluminium chassis crafted from mechanically formed tubes, which allows our engineers to save weight without sacrificing safety, strength or stiffness. With a revised top and down tube for 2019, we've maximised standover clearance for improved confidence on rough trails, and ensured that our Compact Agile Ride Geometry delivers the ultimate blend of liveliness when you want it and stability when you need it. New rack and mudguard mounting points are neater than ever, complementing the frame's sleek looks and the internally routed cables - which also mean less time spent maintaining your bike, and more time riding it. We even improved comfort by selecting a slender 27.2mm diameter seatpost and paying close attention to frame tube diameter and wall thickness, so that even long days in the saddle are a pleasure. 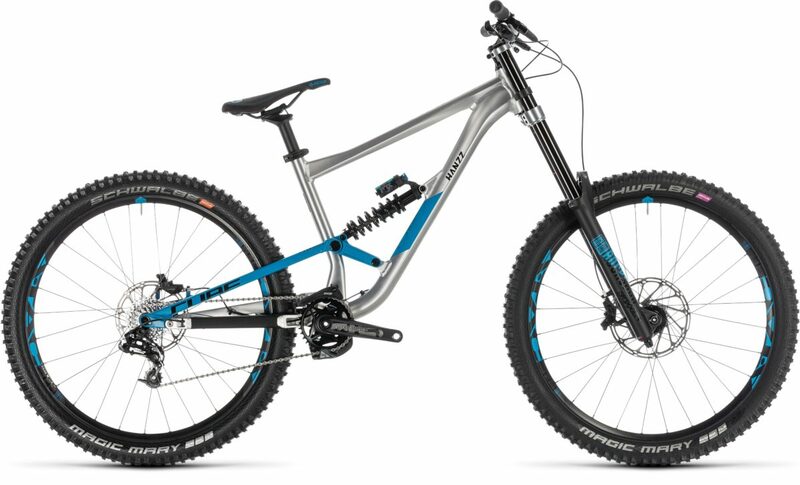 Put it all together, and it makes for a trail companion that you'll want to keep riding.